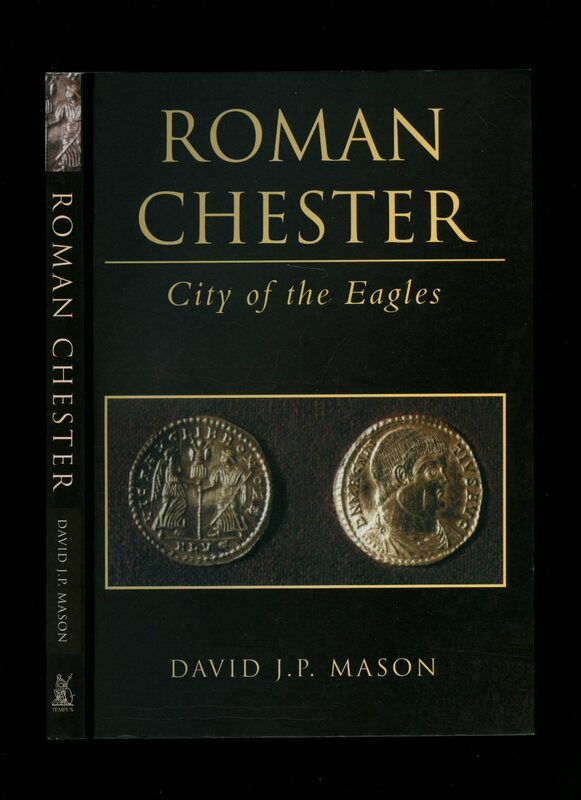 Published by Monumental Brass Society, Piccadilly, London First Edition 1996. 1996. 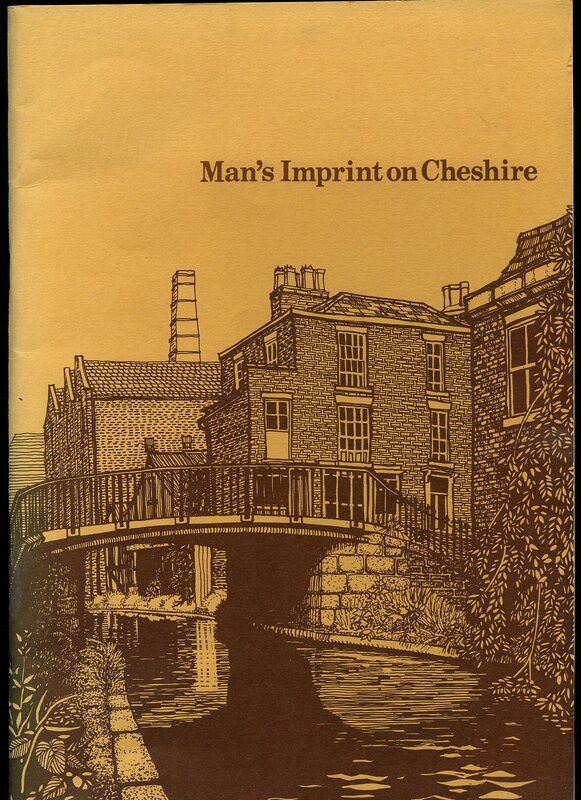 Published by Cheshire County Council First Edition 1975. 1975. Publisher's original illustrated stapled card covers. Folio 12'' x 8¼'' 68 pages ISBN 0904532011. Double page fold-out maps to rear, monochrome illustrations throughout. In very near Fine condition, no dust wrapper as published Member of the P.B.F.A. 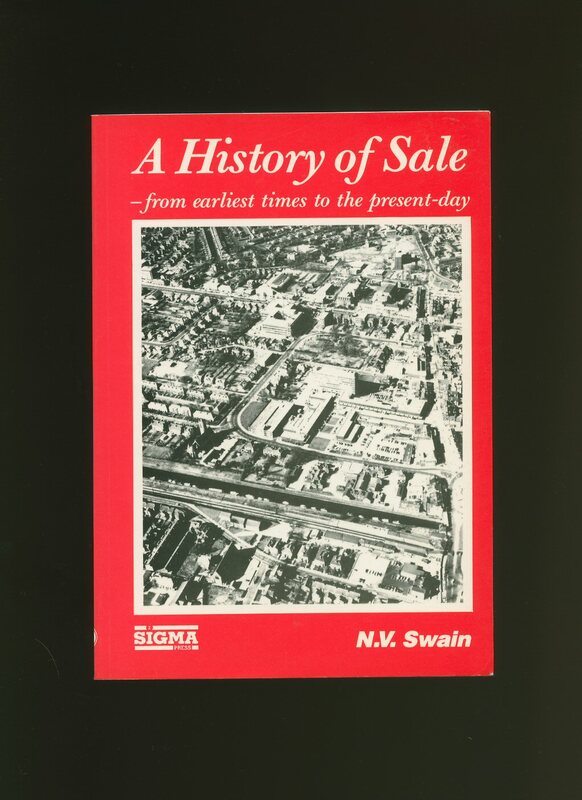 Published by The Pevensey Press Cambridge 1986. 1986. 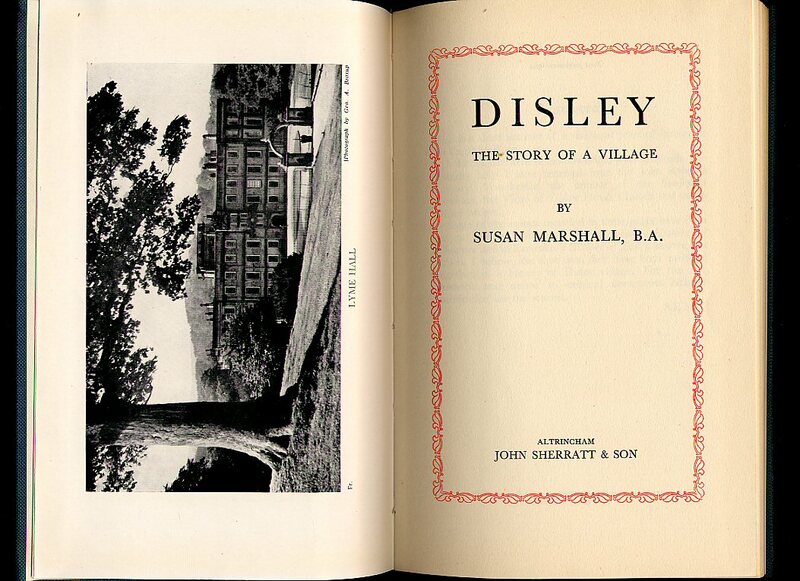 First edition binding in publisher's original colour illustrated laminated card covers. Quarto 10'' x 8¼'' 98 pages ISBN 0907115292. Colour and monochrome illustrations throughout. In Fine condition, no dust wrapper as published. Member of the P.B.F.A. Post Office Dated 1950. 1950. 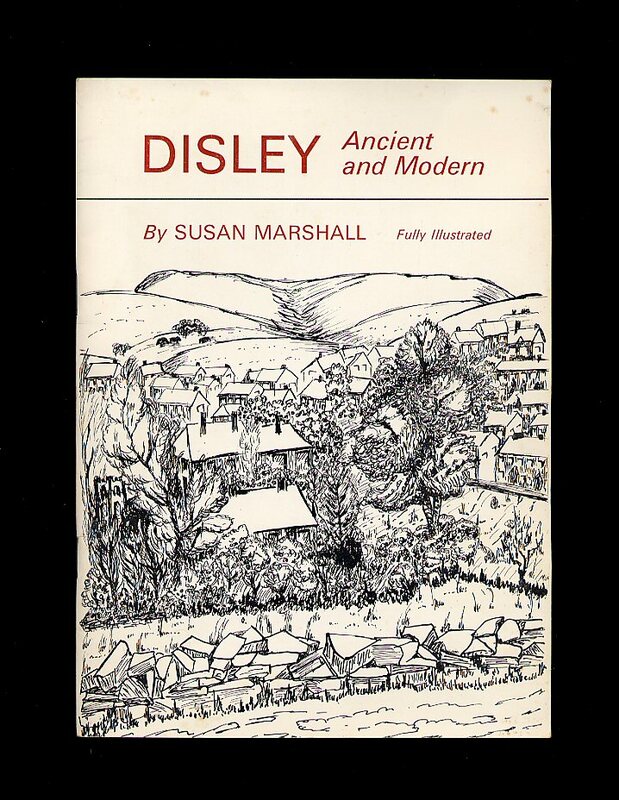 Published by The Cheshire Federation of Women's Institutes Tilston Court, Malpas 1961. 1961. Hard back binding in publisher's original bottle green cloth covers, gilt lettering to the spine and the upper panel, end paper maps. 8vo 9'' x 6'' 108 pp. Monochrome illustrations, maps and photographs throughout. In very near Fine condition with tiny mark to the front cover, no dust wrapper as published. Member of the P.B.F.A. Published by John Sherratt & Son, Altrincham First Edition 1954. 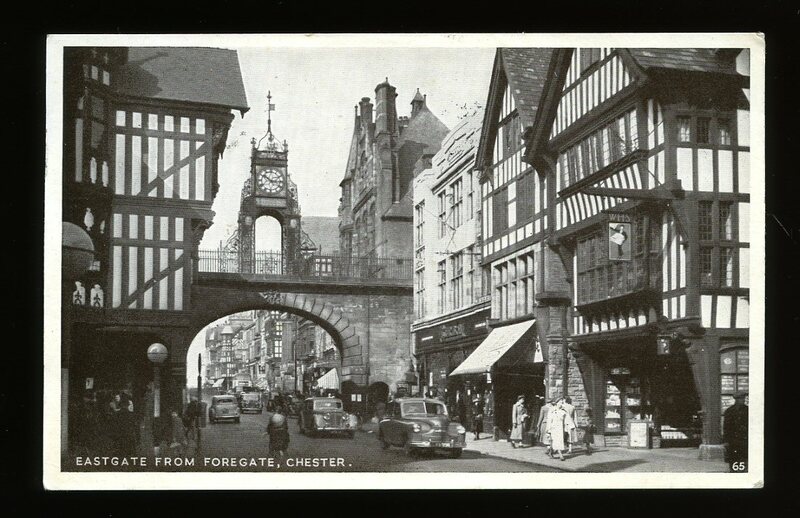 Altrincham 1954. 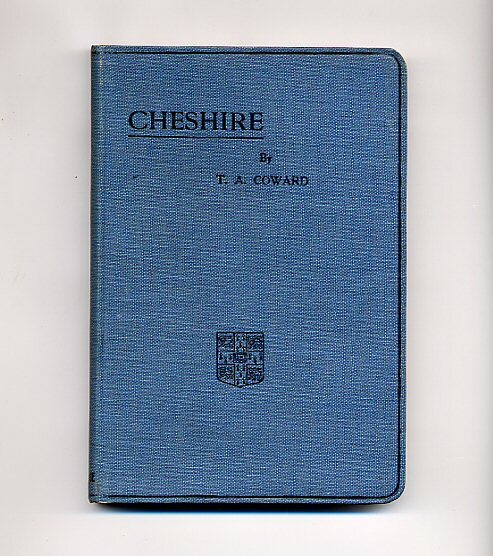 First edition hard back binding in publisher's original dark duck egg cloth covers, gilt title and author lettering to the spine and the upper panel, maps to the end papers. 8vo. 9'' x 6''. Contains 89 printed pages of text with monochrome illustrations and photographs throughout. Minimal wear to the covers and in Very Good condition, no dust wrapper. Member of the P.B.F.A. Published by the Author October First Edition 1967. 1967. First edition in publisher's original illustrated white card wrap covers. Quarto 10½'' x 8½''. Contains 47 printed pages of text with monochrome illustrations and photographs throughout. Just a few tan age spots to the top of the upper panel and in near Fine condition, no dust wrapper as published. Member of the P.B.F.A. Published by Cambridge at the University Press 1915. London 1915. 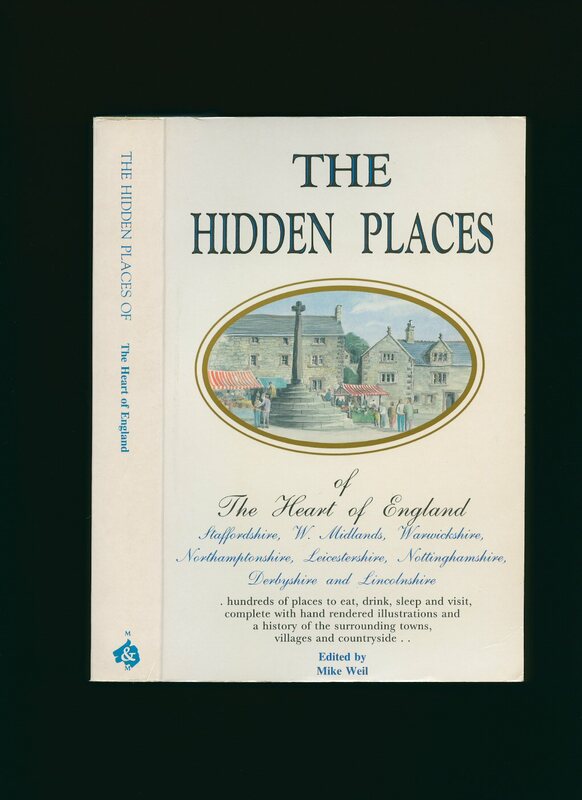 Hard back binding in publisher's original blue cloth covers, black lining, title and author lettering to the spine and to the front cover, publisher's device to the foot of the front cover, colour physical and geological end paper maps, rounded corners. 8vo. 7'' x 4½''. Contains [xii] 207 printed pages of text with monochrome maps, diagrams and photographs throughout. Spine not faded, without any faults and in Very Good clean and sharp condition, no dust wrapper. We currently hold in stock over 25 other titles from this series. Member of the P.B.F.A. 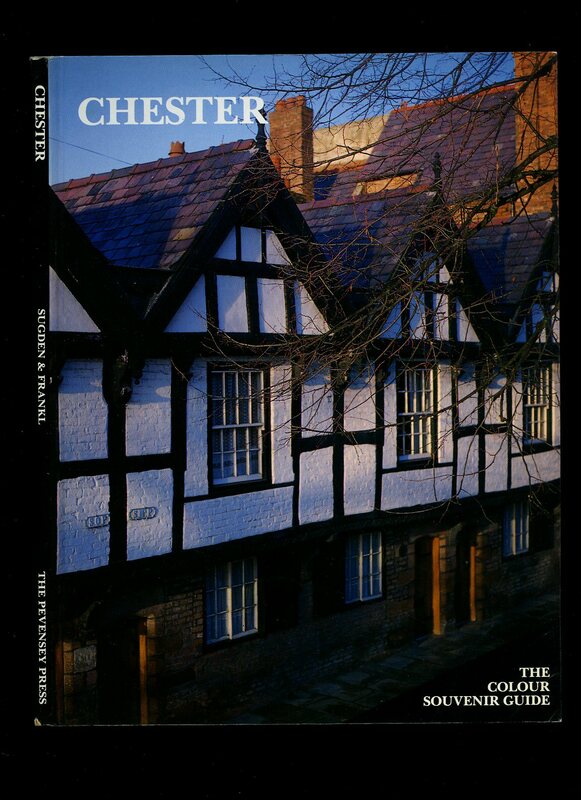 Published by M & M Publishing Ltd., Tryfan House, Warwick Drive, Hale, Altrincham, Cheshire circa 1984. 1984. 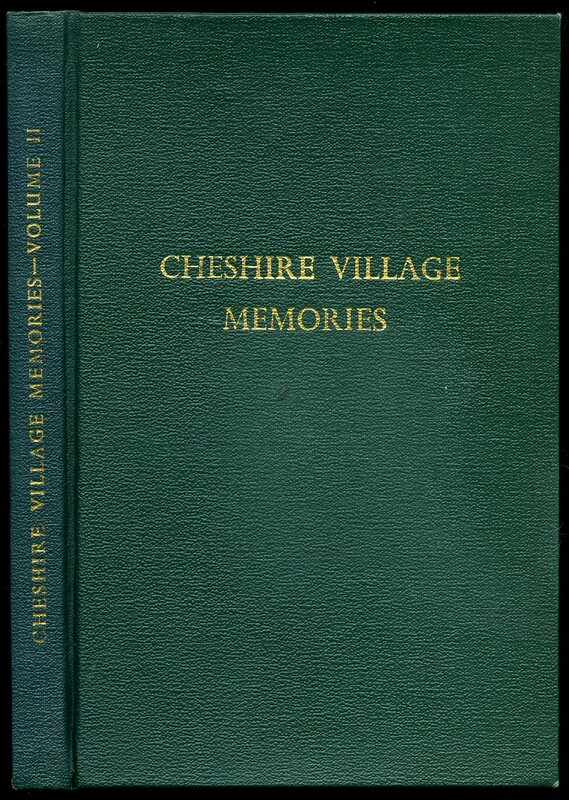 Published by Sigma Press, 98a Water Lane, Wilmslow, Cheshire First Edition 1987. 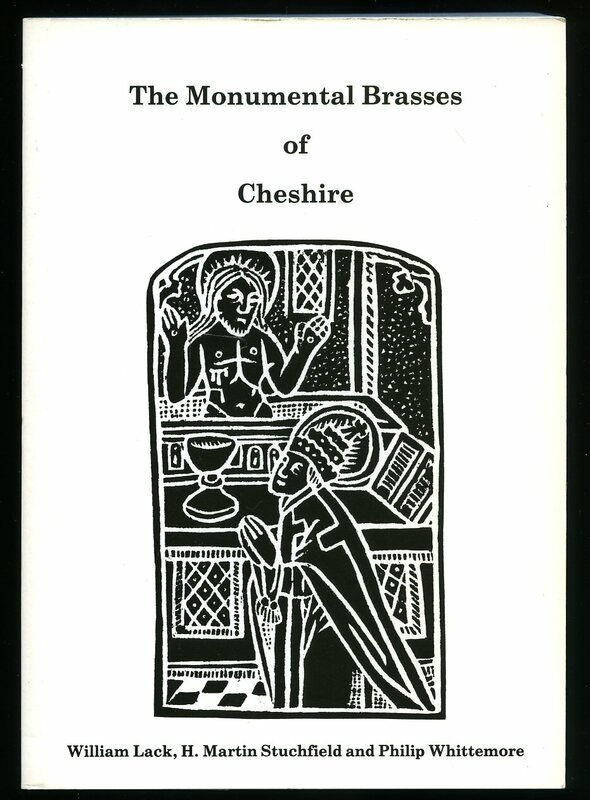 Cheshire 1987. Published by Tempus Publishing Ltd., Stroud, Gloucestershire First Edition 2001. 2001.